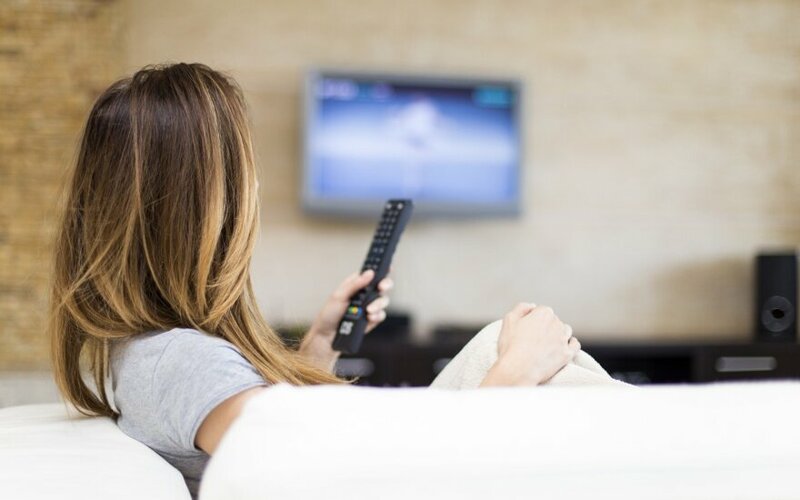 At least five Polish television channels will be made available to viewers in Lithuania's southeastern districts with large ethnic Polish communities starting May. The Lithuanian government's press office said this after Friday's meeting between the prime ministers of Lithuania and Poland. The Lithuanian Transport and Communications Ministry said that free-to-air terrestrial broadcasts of TVP Info, TVP Polonia, TVP Historia, Nuta.TV and Power TV would be available in the districts of Vilnius, Šalčininkai and Švenčionys. State-owned Lietuvos Radijo ir Televizijos Centras (Lithuanian Radio and Television Centre, or Telecentras) has won the bidding for retransmission services, but it is yet to obtain a license from the Lithuanian Radio and Television Commission for rebroadcasting these programs. The ministry, which launched the bidding process last fall, has signed a one-year contract with Telecentras with an option to extend it for a year twice. 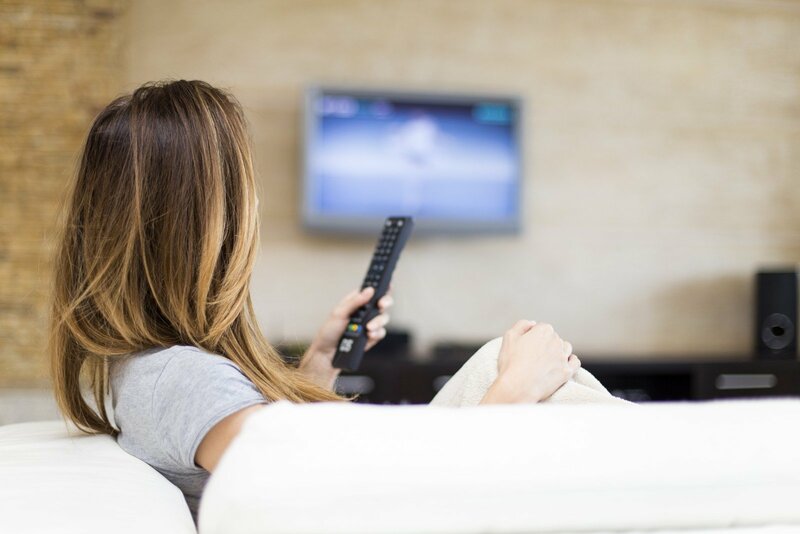 Around 349,000 euros will be provided for the retransmission of the Polish TV channels annually. Lithuania has a population of around 200,000 ethnic Poles. TV Polonia is currently the only Polish TV channel available to viewers in Lithuania free of charge.